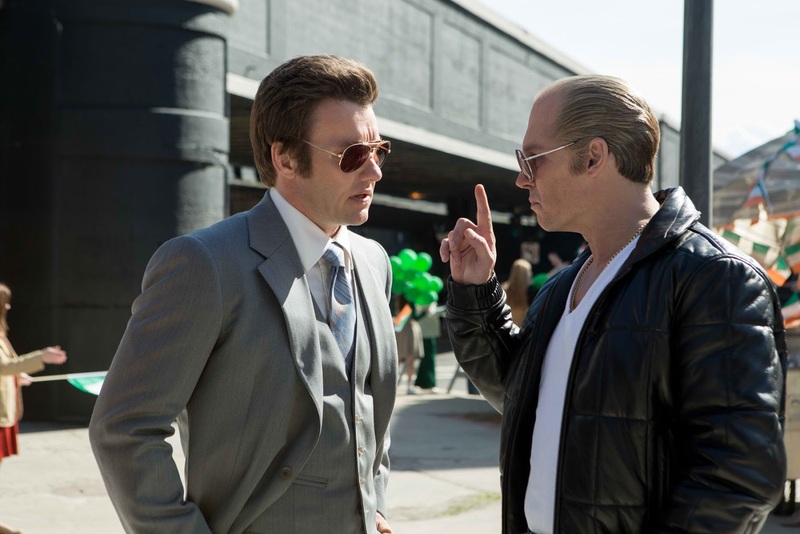 Home / Movies / Johnny Depp is Notorious Mobster Whitey Bulger in "Black Mass"
For more than a decade—until his capture in 2011—Boston’s most infamous crime lord, James “Whitey” Bulger, was hunted by the FBI, surpassed only by Osama Bin Laden at the top of the Bureau’s Most Wanted List. 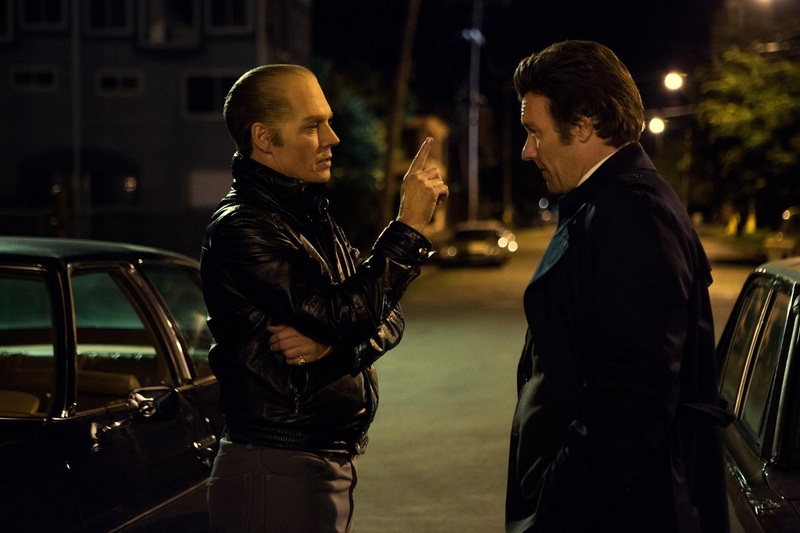 Directed by Scott Cooper (“Crazy Heart”), “Black Mass” explores how a deal between ruthless gangster Whitey Bulger and FBI Agent John Connolly (Joel Edgerton) enabled Bulger to expand his criminal empire with complete impunity, as Connolly—blinded by his own ambition—shielded him from investigation, ignoring the rising body count. Cooper calls Depp’s Whitey Bulger “a character unlike any he’s ever played. Whitey could be charming, but he was also a man who, in the blink of an eye, would just as soon kill you as look at you. Johnny understood that Whitey Bulger is not a likable character for the most part; there’s a very vicious side to him, which you’ve never seen before from Johnny.